If you’re fed up with not being able to shift those inches, seeing your thighs and belly wobble, feeling tired and wondering why your skin no longer glows…not to mention those dreaded pmt symptoms each month! Then take the plunge and take part in our Pure Transformation 28-Day program. 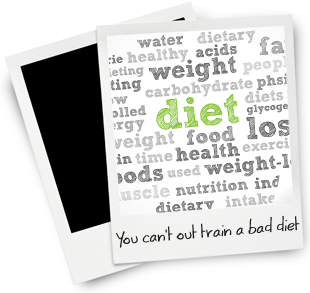 The program has been designed to help you achieve fantastic weight loss results, whilst educating you about good nutrition and eating for long-term success!!! You will undertake a 10-day cleanse designed to eliminate toxins and rebalance the body to enable you to metabolise fat effectively. This is supported with daily nutritional advice and recipe ideas to aid weight and inch loss and to ensure you get the best results! A 10 day, gentle, herbal cleanse to be used alongside a nutritious, healthy diet – there is no meal replacement or calorie restriction, you should never be hungry! Although our body has its own clever and effective way of eliminating toxins, due to changes in modern day lifestyles and over exposure to chemicals, our body needs additional support to deal with the excessive levels of toxins that we are now exposed to. Toxins come in a wide variety of sources, pollution, house hold cleaners, pesticides and fertilisers used on food, hormones that are pumped into the animals that we eat and cosmetics, to name but a few! This cocktail of toxins has a detrimental effect on our health and our ability to maintain a health weight.